Sensory play can be fun and engaging, but did you know that it can also help children focus? 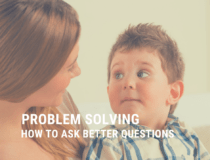 If you are anything like me, I am sure you have had times where you wished you could get your child to calm down and focus. Sensory activities that include heavy work (proprioceptive input) are proven to help children organize their senses and make more sense of the the world around them. 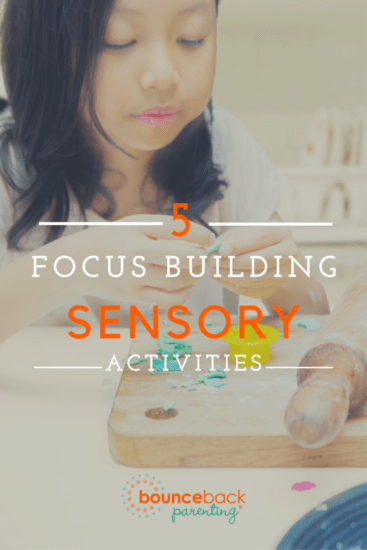 That is why, I am excited to be sharing 5 sensory activities that are proven to help your child focus. Sensory play is usually associated with play dough, sensory bins and often times not associated with “heavy work” or proprioceptive input. Proprioception refers to your awareness of posture, movement and balance and a knowledge of position, weight and resistance as they relate to the body. Often children will seek proprioceptive input when they are looking for a way to calm or organize their nervous system. Sensory play that requires slow, steady resistance and effort to be exerted can be just what a child needs in this situation to help calm. Whether it’s to do homework, read a book, or even participate in a family discussion, scheduling “Heavy work” sensory play can increase your child’s ability to focus on the activity. For my son (age 8), we have “heavy work” regularly scheduled throughout his day to help him stay on task and keep him centered. Surprisingly there are many everyday chores around the house that are perfect for refocusing our children. A quick 5 minute chore is sometimes all it takes to get another 20-30 minutes of calmness. Going to the nearest park, opening up the sand box, or making homemade sand is great for some tactile and proprioceptive input. Depending on the activity, sand play can be either alerting or calming, both of which will lead to more attention and focus. 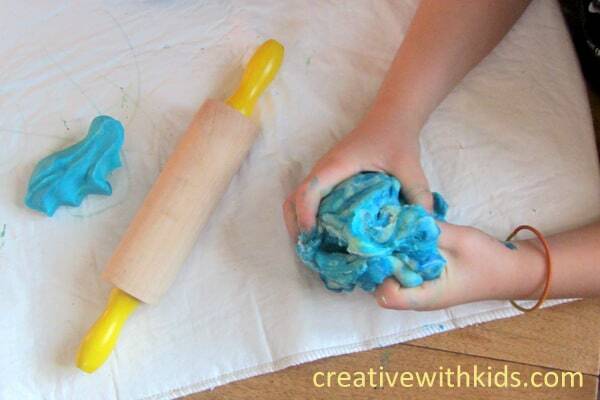 A variety of sensory doughs can be used as a quick and easy sensory activity for any kid. We like to keep at least 1-2 different sensory doughs handy for squeezing, kneading, pulling and pushing into. You can find our collection of sensory doughs here. Gardening with kids is not only a phenomenal way to connect with nature and take advantage of all that outdoors can teach our children, it is also chocked full of sensory benefits. 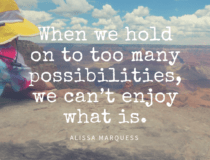 Some of my favorite garden activities that alert the senses include digging, raking, and pushing the wheelbarrow, but there are so many more. Calm down jars are a go to in our house when a transition is coming, my boys are nervous about something, or worked up over something but not ready to talk. My boys love our LEGO calm down jar and enjoy shaking with all their might, before watching the glitter settle. No matter what you choose to help your child focus, remember that their behaviors could be an underlying need for sensory input. Take a deep breath, count to ten, and offer them an alternative solution to the undesired behaviors you are seeing. 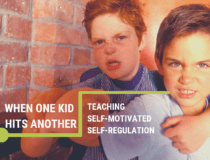 Not all children will respond equally and only you know your child best. 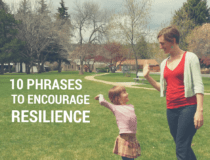 Finding heavy work your child enjoys and responds to will calm both your child and you! 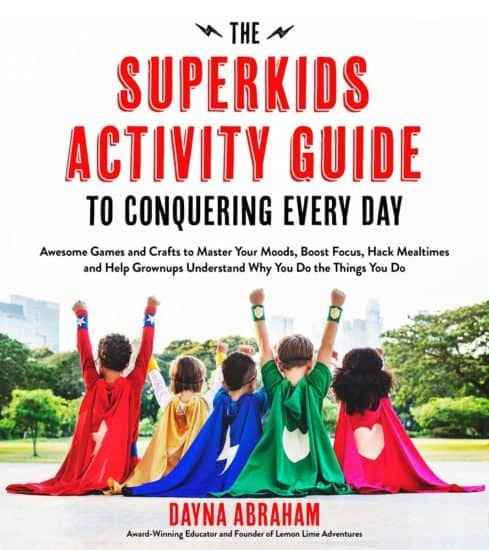 Dayna Abraham is the author of The Superkids Activity Guide to Conquering Every Day and mother to three totally awesome superkids who inspire her every day to be the best grown-up sidekick they could ask for. 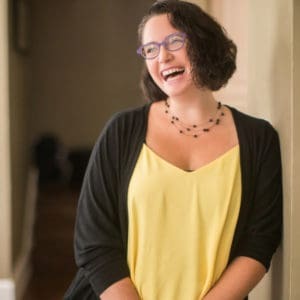 When she’s not helping her kids conquer the world, she keeps busy by writing at lemonlimeadventures.com, writing books like Sensory Processing 101, STEAM Kids, and Learn and Play with LEGO®, and drinking lots of coffee. Before she was a writer, she was a National Board Certified teacher, where she met some of the coolest superkids on earth. As a little girl, she wished grown-ups and other kids saw her as a superkid, so now she’s made it her mission to inspire kids like you to love who they are and embrace their differences. I have a sensory seeker (7) and a sensory avoider (11) and they both loved to be ‘steamrolled’ by mama until recently. I think my preteen boy is working out some new boundaries now that he’s a big kid! Interesting ideas… any ideas for a child, sensory avoiding, who outright avoids almost all sensory activities? My 4 year old loves cooking. I find it really helps him focus and he’s learning a lot and doesn’t even realise it. We have a nice kids baking book with pictures of the utensils & basic ingredients, so he knows what to set up. I bought a cheap set of digital scales so he can measure. And of course he gets to lick the spoon 🙂 sometimes while its baking I set up flour on the kitchen table and he draws in it or puts his cars through it to make tracks. We had an odd but wonderful sensory calming discovery this spring. My 7 year-old definitely seeks ways to be calmed by being wrapped or rubbed. This May my sister sent my birthday gift in a rather large box filled with the styrofoam “peanuts.” I had it sitting in the dining room, honestly I didn’t know what I was going to do with all of the peanuts. Later that day I found my son, sitting in the box, surrounded by the peanuts, happily playing with his legos. We jokingly call it the styrofoam hot tub. It’s not super attractive but it’s cheaper than the special blankets and wraps that the OT folks suggested we purchase! I really liked this post but I thought wriggling and crazy behaviour was caused by being a child? Or at least by being more interesting than a grown up. I never realized how much of a sensory seeker my son is until I started reading this. Hopefully I can find some good ideas. One thing he loves to do is press his weight against people. One day when I was feeling down I went into the bedroom and threw myself face down on t he bed as I said “I’m not in the mood, I just want to be depressed.” His little 6 year old voice said sweetly “OK I’ll depress you!” He climbed up and the bed and proceeded to give me a massage. Saying “depress, depress, depress… Am I doing a good job depressing you mama?” My mood instantly changed to one of laughter. After a couple of minutes his hands started getting tired so he got creative and started inventing ways to “depress” me. He would give all the things he did names. Like “The Rolling Pin” where he rolled sideways up and down my back. “The Tree” where he would stand on my back and “The Stump” where he would kneel. I just lay there and let him walk, thump, use his elbows… whatever he feels like. I get a halfway decent massage and he gets to work out some of his energy and need to be touched. I know that as he gets heavier he will have to change some things like not being able to walk up and down my back, but for the last year it has been one of my favorite things. Especially since it always makes me smile that we still say that he’s depressing mama. I also try to be more understanding of his need to be in constant motion. But his need for constant noise and stimulation can be overwhelming. It doesn’t help that he has Tourette Syndrome so I often don’t know which noises and movements are sensory seeking and which are tics. I am looking for suggestions on how to make washing and brushing his hair less traumatic for him. We have tried rewards but it’s never easy. Dayna [author], what are your resources that you utilized to formulate this post? Some of your information is inaccurate. Are you trained in sensory-based interventions? Activities that alert and/or calm (increase/decrease arousal) may not necessarily promote attention and may need to first be monitored by a trained Occupational Therapist for the appropriate sensory response, activity duration, and intensity if a person is intending to elicit a specific reaction.